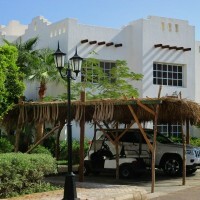 Delta Sharm, apartment for sale sqm 72, upper floor. Very quiet location, private stairs. Livingroom, american kitchen, one bedroom, bathroom. Furneshed. This Ad has been viewed 424 times and got 12 replies.